was Israel and Chinese Taipei part of Oceania in the late 80's? Israel have played outside Asia for political reasons for quite a while. Mostly in Europe, but there were a couple of campaigns with Oceania in the late 80s as well. (I remember the 1988 Olympic and 1990 WC qualifying in particular). I'd imagine that Chinese-Taipei (aka Taiwan) were put in Oceania to avoid politically awkward mtach-ups with China. God knows what would have happened if they'd actually progressed in the 1982 WC qualifying. I also remember them featuring in the 88 Olympic qualifying matches at Athletic Park, and going to watch them play the All Whites in the early 90's at the Hutt Rec. The AW's played Israel in two World Cup games in 1969. We played Israel twice in both 1985 & 1989 as well. The 3-1 win against them in October 1985 was a superb performance. Was just about to jump all over this, then I realised it was Robb, and got the joke. Anyway, just wanted to point out that Israel played in Europe for the Espana '82 qualifiers. We played Israel twice in both 1985 & 1989 as well.ï¿½ The 3-1 win against them in October 1985 was a superb performance. I have this game on DVD! A classic! Closest thread I can find for OFC Football thread. 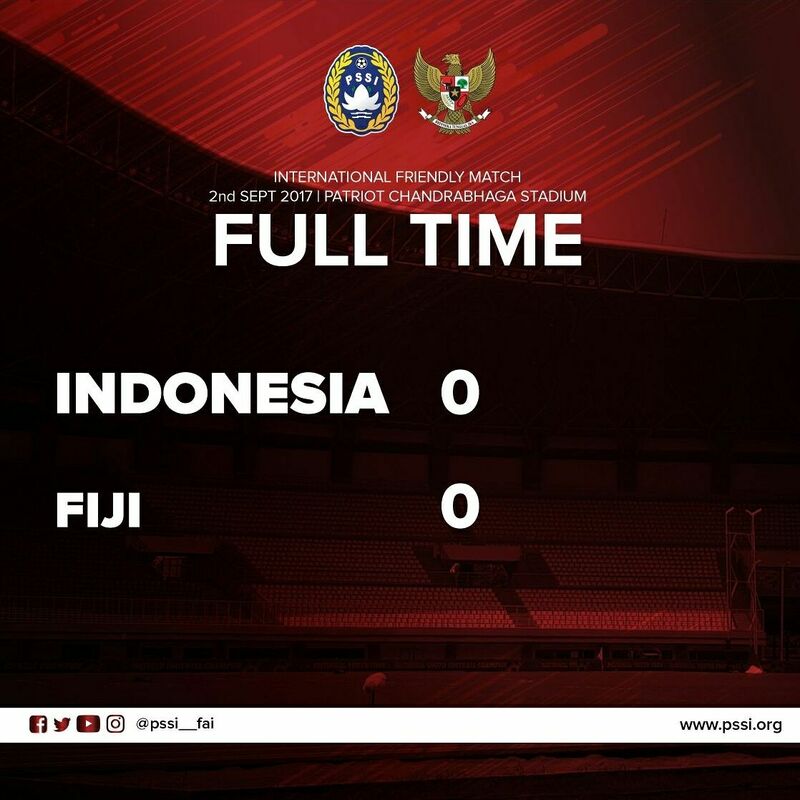 This seems like a good result for Fiji? Sadly passed away in Honiara overnight. Played for Sydney United in the NSL before representing my beloved Youngheart Manawatu and then Waitakere United in the NZFC. Famously scored the 2 goals against Australia in the 2004 Oceania Nations Cup that ended our own WCQ campaign and consigned the All Whites to third place. Great loss to the Solomon Islands. RIP and condolences to his family. CHAMPION footballer Bong Kalo is back in the country after three months with FC Ascona in Switzerland. Kalo has spent the last three months with FC Ascona to build him up mentally and physically to become a professional footballer. Football experts said the past three months have not been enough and he needs another three months which will be starting in February 2018 to go and build him up technically and tactically. New Caledonia with a credible 1-1 draw against Estonia earlier today. Great for the region but from all accounts that is a second or even third-string Estonia side that's been touring the Islands..